Registration is open for USYVL’s Advanced Juniors programs. Make sure to register by September 1 before midnight. The Advanced Juniors program is for intermediate and advanced players to prepare and assist their transition from four person instructional leagues to competitive indoor competition with a six-player format. To register for Advanced Juniors visit our program page! The program is co-ed and is open to boys and girls ages 12-16 with two age divisions, 14-Under and 16-Under. Each program schedule includes two 90-minute practices per week and three weekend tournaments. Advanced Juniors offers a great opportunity for boys and girls who have the fundamentals of volleyball and are looking to improve their skill level. Under this structure, participants will work on individual skill development and instruction will focus on enhanced team building drills. 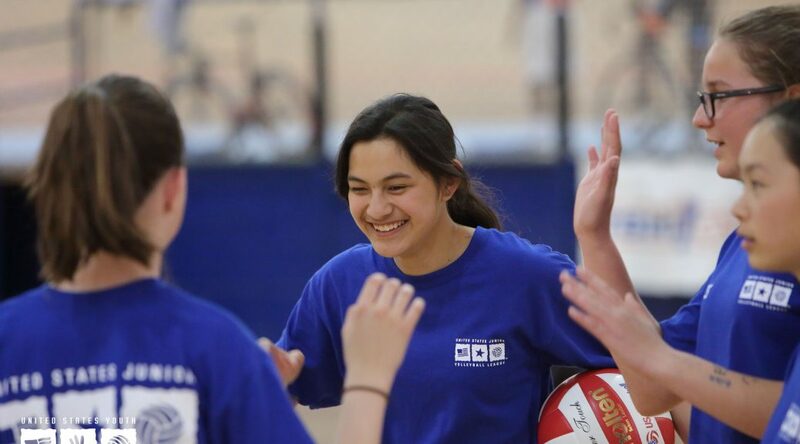 Each program has a dedicated volleyball instructor with experience coaching at the club, high school or higher level. The player to coach ratio is 12:1, with teams ranging from 6-12 players. •	Designed for players that have the fundamentals of volleyball. •	Skills assessment during the first two weeks of the program. For more information on the program check out our Advanced Juniors page.